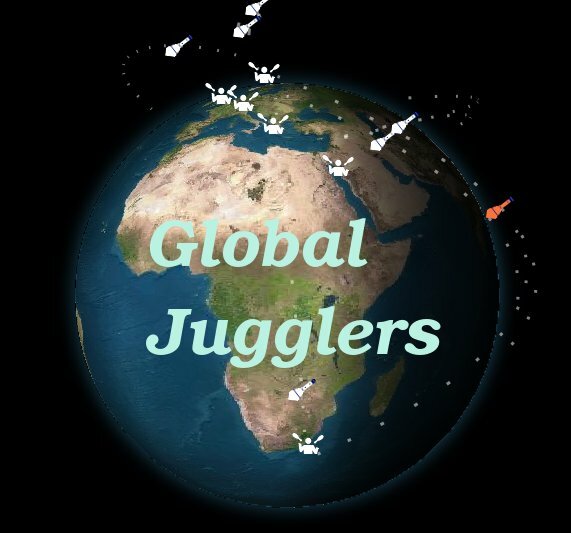 Our goal is to help jugglers all over the globe, to foster the global juggling community. Now arriving at Juggle Junction's Platform! Want to pass with people from all over the world? Now you virtually can!